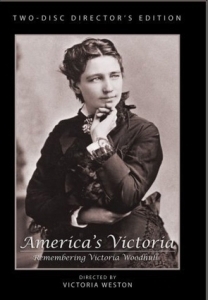 Victoria Woodhull iPad App Project! Our small production team comprises of Executive Producer; Victoria lynn Weston, the writer, director and producer of“America’s Victoria.” As founder of Zoie Films Festival, Victoria utilized the latest streaming technology to launch the first online film festival showcasing films from around the globe. She’s also a developer and distributor of mobile apps. Based in Atlanta, Georgia, Victoria has been a interviewed by dozens of media outlets including; Atlanta Journal & Constitution, Atlanta PARADE magazine, ABC Talk Radio, CNBC, BUSINESS WEEK Online, Wired News and ABC’s NIGHTLINE.